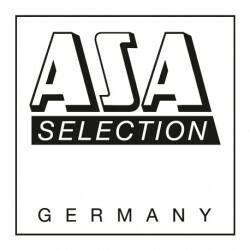 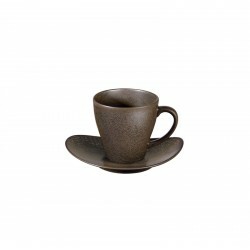 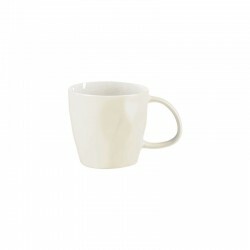 Mug from Asa Selection Coppa Collection. 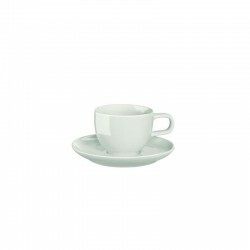 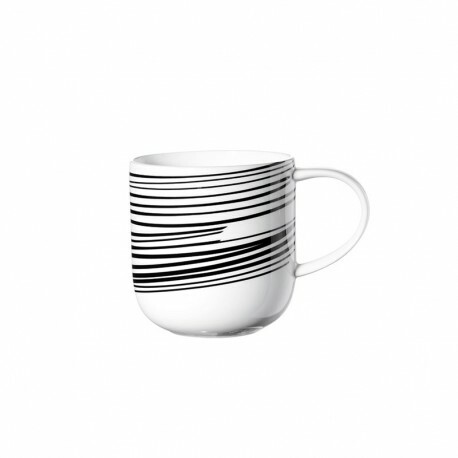 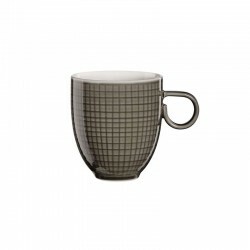 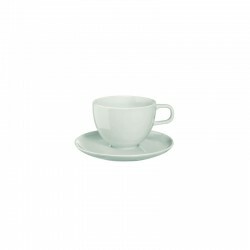 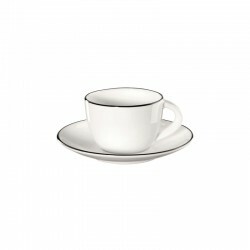 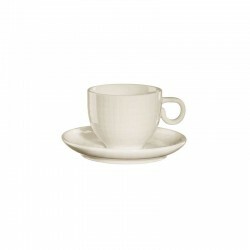 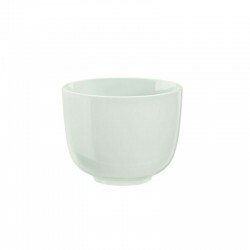 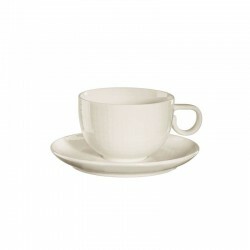 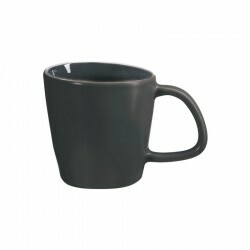 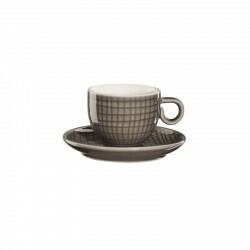 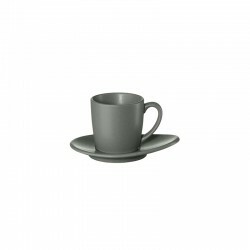 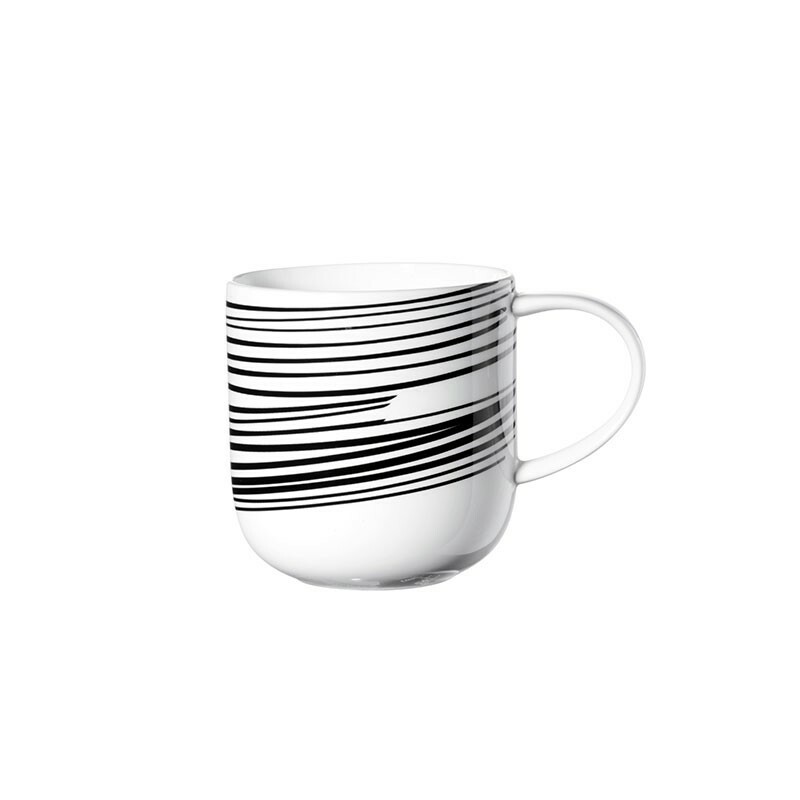 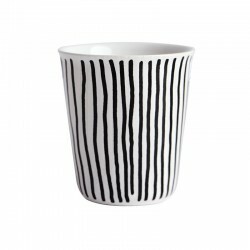 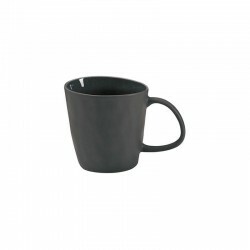 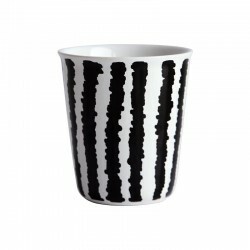 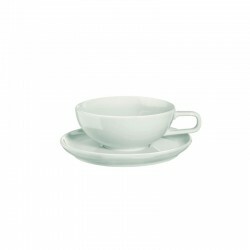 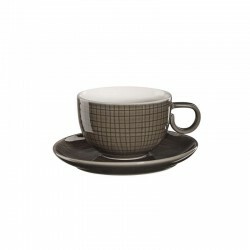 The porcelain mug (diameter: 9.2 cm, height: 9.5 cm) shines on the outside with black stripes. 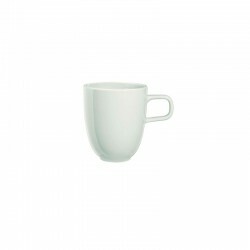 The interior is white, forming a harmonious contrast with the exterior. 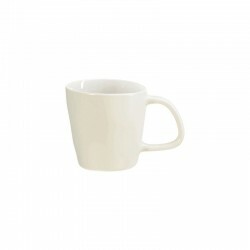 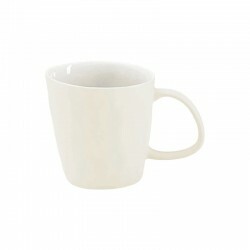 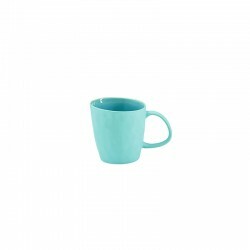 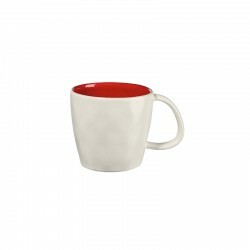 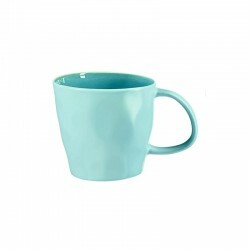 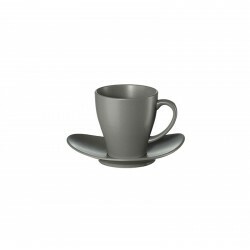 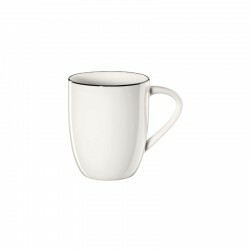 The mug with handle holds 400 ml, enough space for a large coffee with enough milk or for a cappuccino.